As part of our commitment to supporting local authorities with OT education, we have completed another successful assisted bathing training session at the Brookfields Hospital, Cambridge. One of our experienced product specialists, Bob Gibbs, delivered an informative and engaging session to OTs who work for the South City Team. 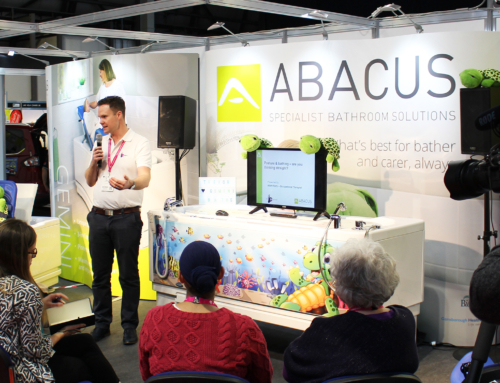 Bob took full advantage of the glorious weather and held the training session outside where he demonstrated the powered functionality of Abacus’ popular Gemini bath with integrated platform. 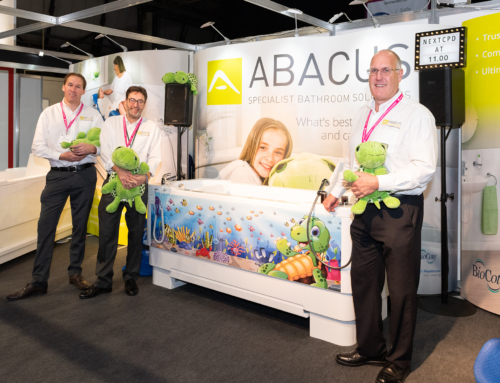 All the OTs, particularly the professionals working in paediatrics, were very impressed with the height adjustable Gemini and how the platform can reduce bathing, drying and changing transfers. 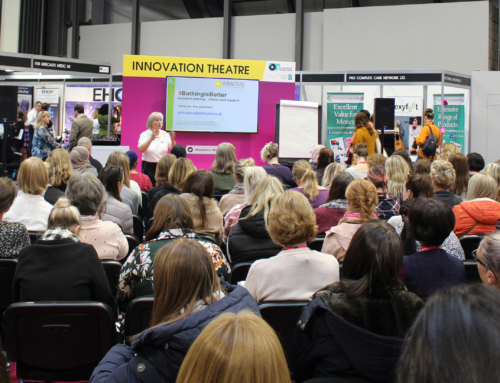 Several of the OTs were unaware of these specialist product features and how they can reduce risk and maximize safety for carers and disabled bathers when transferring in and out of the bath.